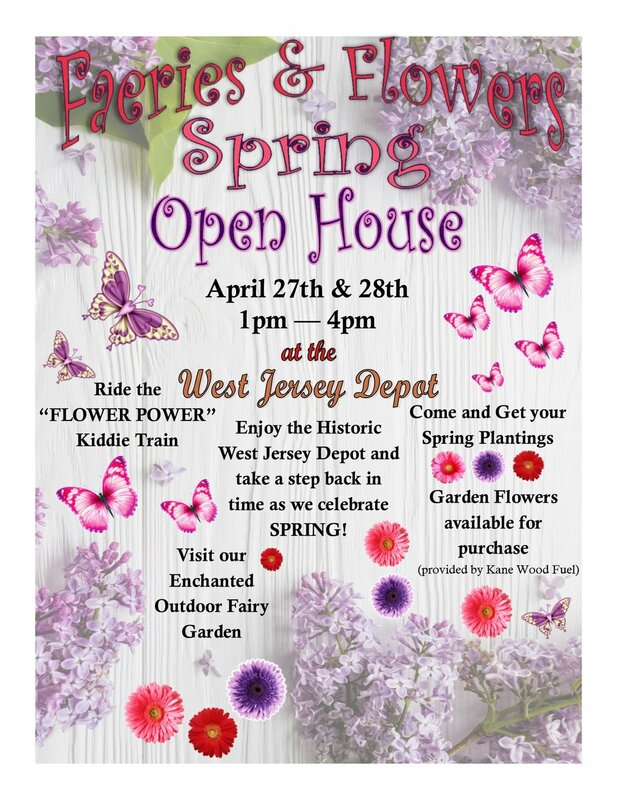 Join us at our April Open House at the Historic West Jersey Depot for spring flowers and the flower power kiddie train- it will be "faery" fun!! Visit the enchanted "Faerie Garden" outside the station- and stop inside for a tour! 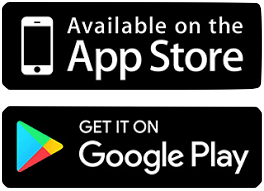 Spring flowers for sale by Kane Wood Fuel!